ASA organized its annual conference centered on advanced business valuation. The sole purpose of ASA conference is of serving members in the most meaningful way, honoring their time for its highest and best use. 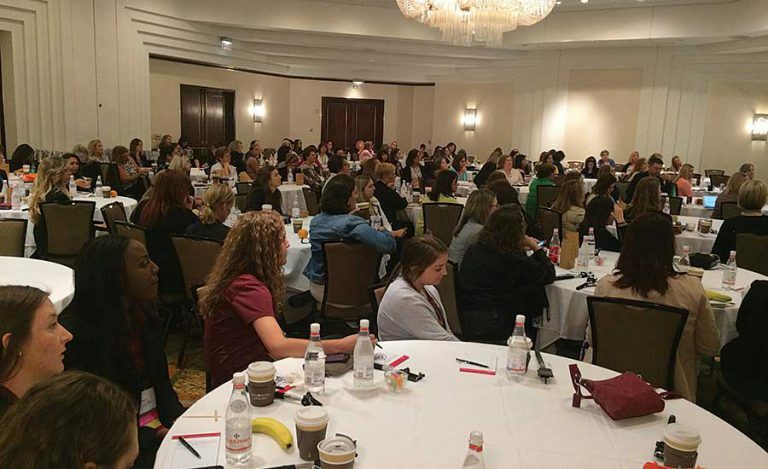 The conference was attended by appraisers, CVAs, accredited members, ASAs and may alike. The conference was productive and highly enjoyable. Veristrat participated in the conference and shared and gained knowledge about the valuation industry.